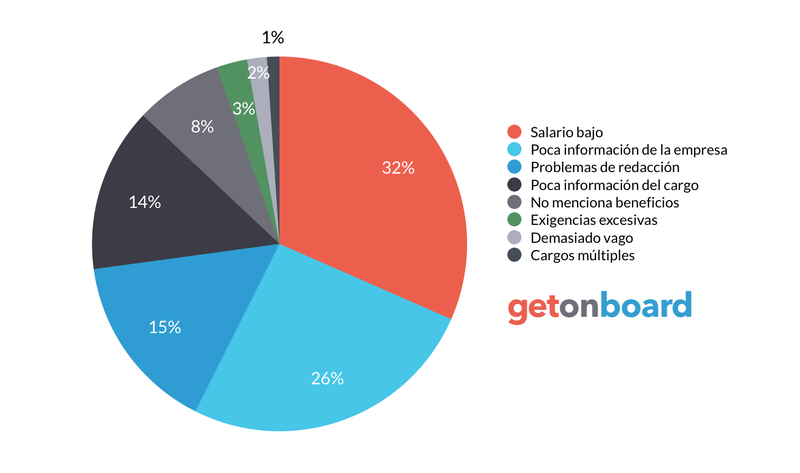 Somos líderes en proveer soluciones tecnológicas y financieras a través de nuestra plataforma en la nube. Technorides is not currently looking for talents. Interested in working in Technorides? Follow Technorides in Get on Board and we'll notify you when new jobs are published.